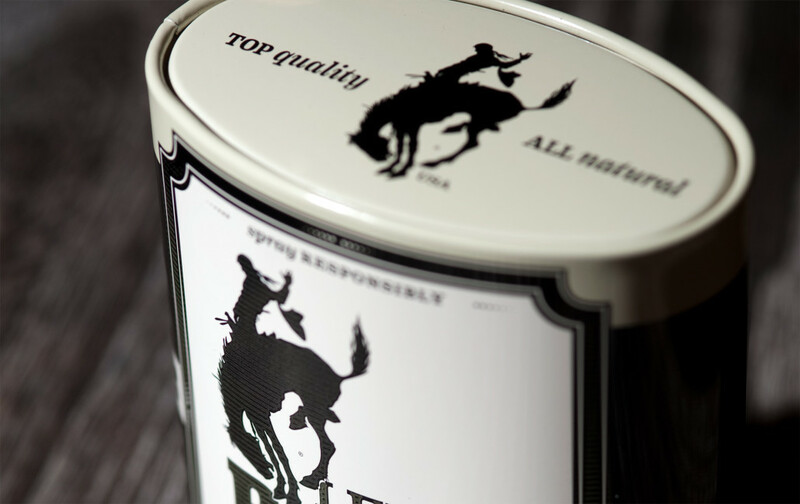 Western Crossings, LLC came to us with an amazing project. 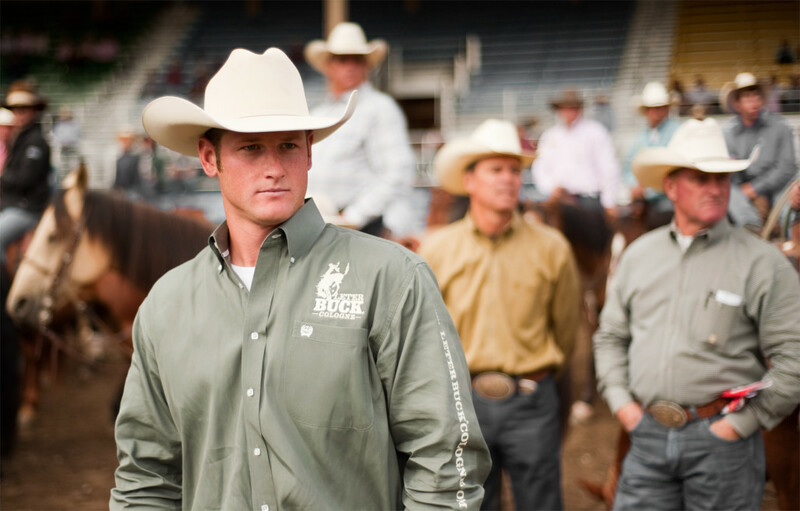 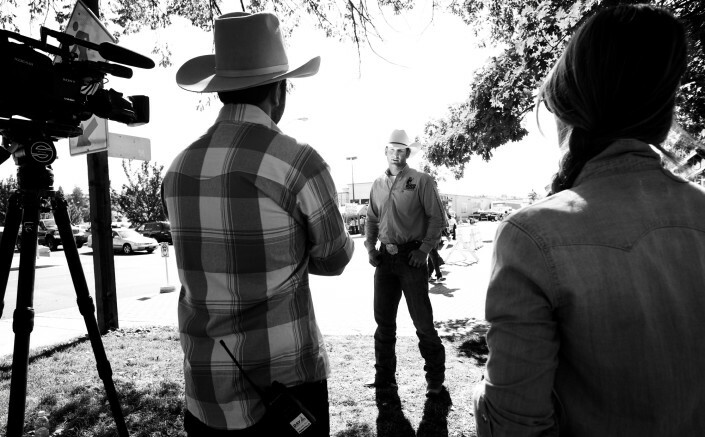 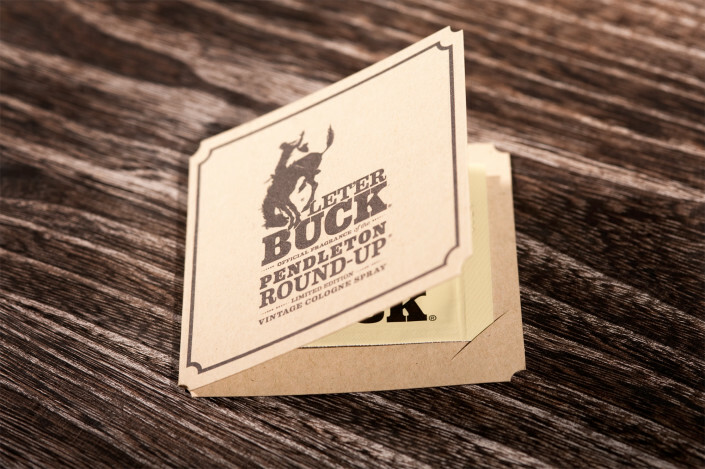 They wanted us to help them create the first premium men’s fragrance for the western market: Let’er Buck Cologne. 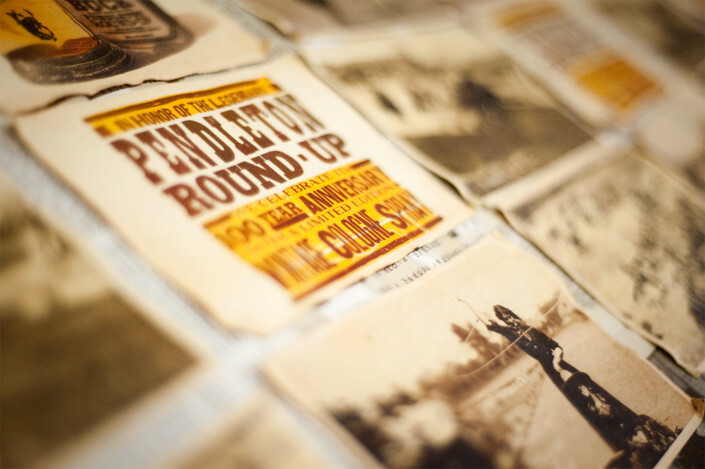 “Let’er Buck” is the motto of the famous Pendleton Round-Up Rodeo and we knew that everything we did for the cologne would have to be true to the city of Pendleton and the Round-Up itself. With that in mind, we designed the packaging, fully developed the visual language of the brand, made press and sales materials, programmed an ecommerce website, and created TV and print ads. 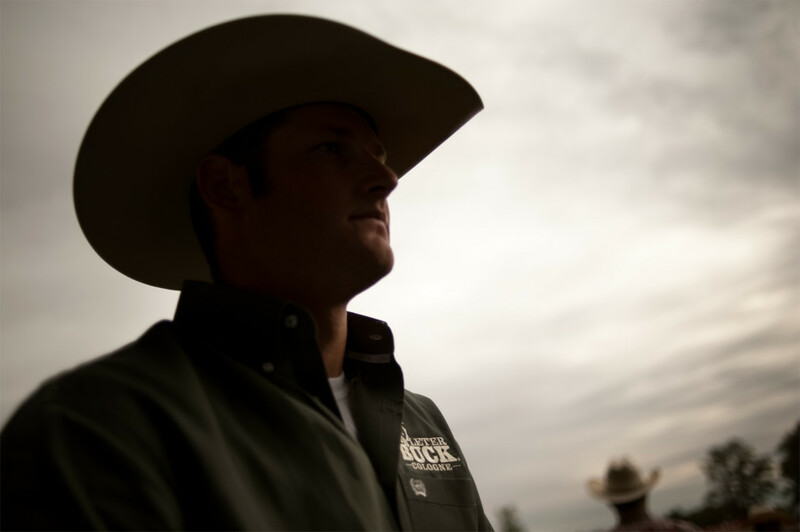 Our efforts came together in a big way. 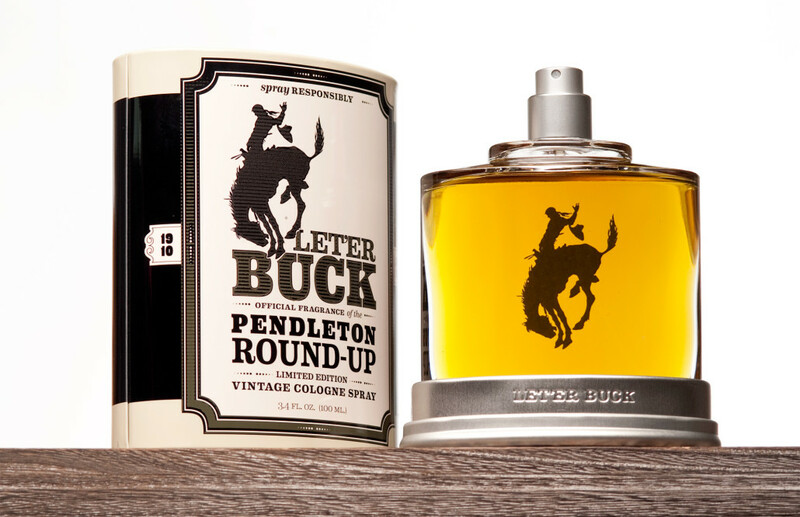 Nine months after our initial sketches, Let’er Buck cologne was on the shelves in some of the best stores in the West.